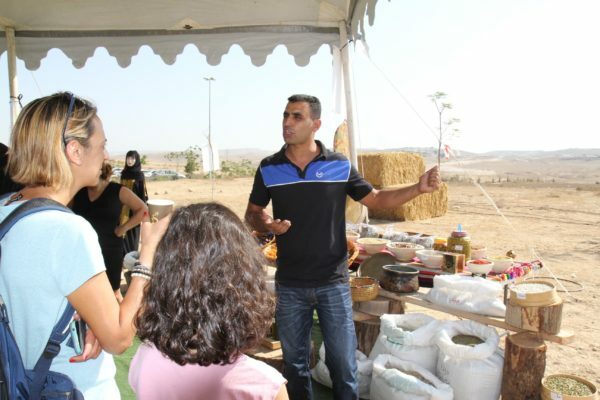 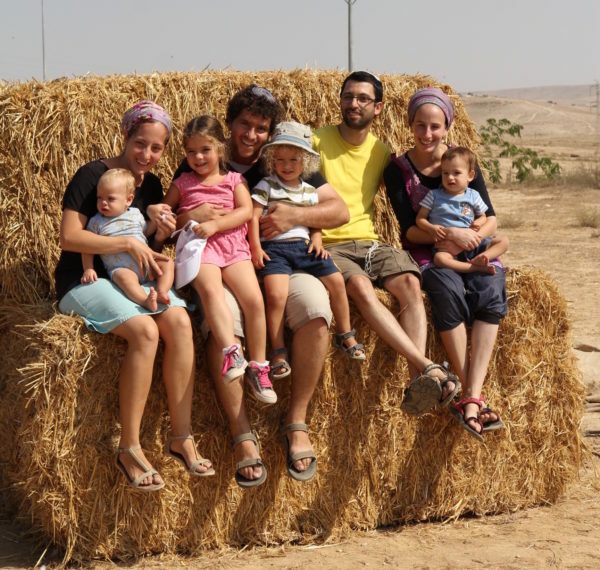 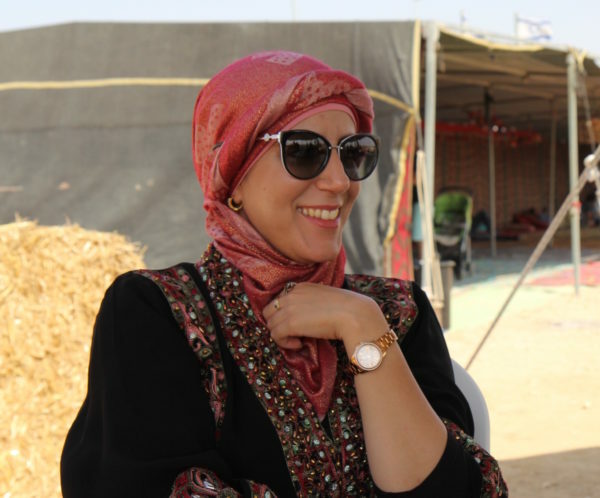 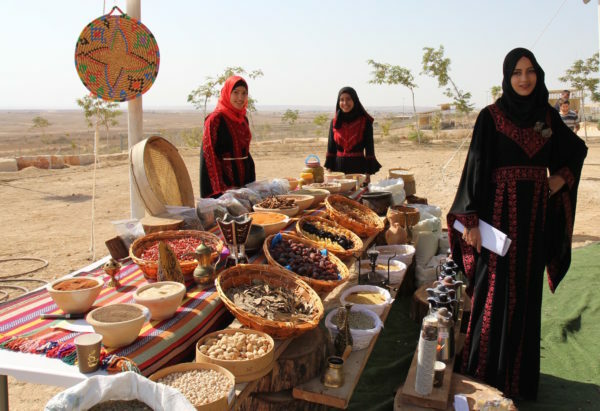 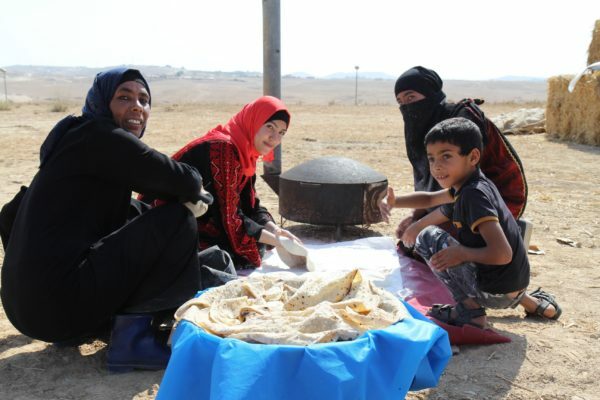 On October 21st, Project Wadi Attir opened its doors to the public as part of the “Magic of the Desert” Festival, acquainting local tourists with the attractions in the Bedouin sector. 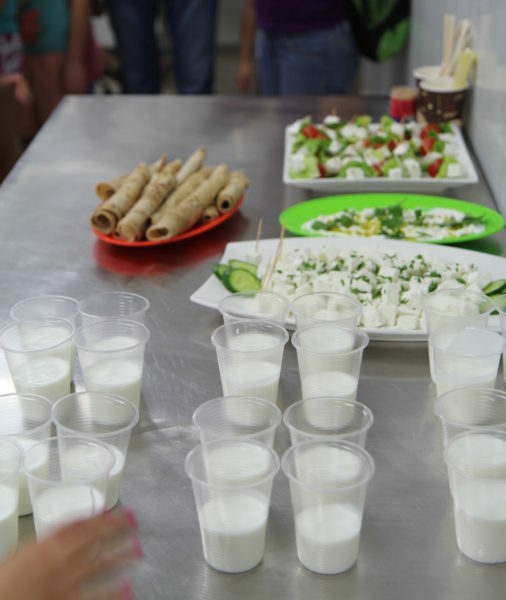 Visitors got a taste of our newly-famous yogurt, and other dairy products, and got a chance to see the cornucopia of medicinal herbs, vegetables, and heirloom seeds the project is currently producing. 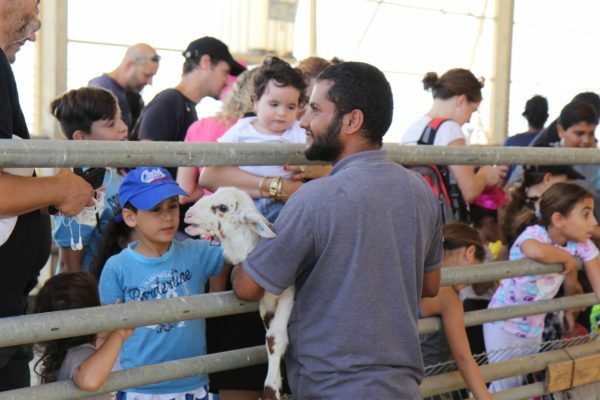 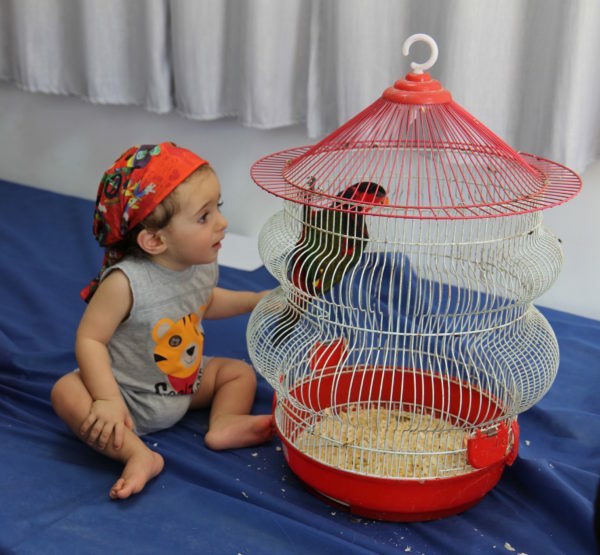 They also got a chance to pet the animals in our herd, as well as in our zoological farm. 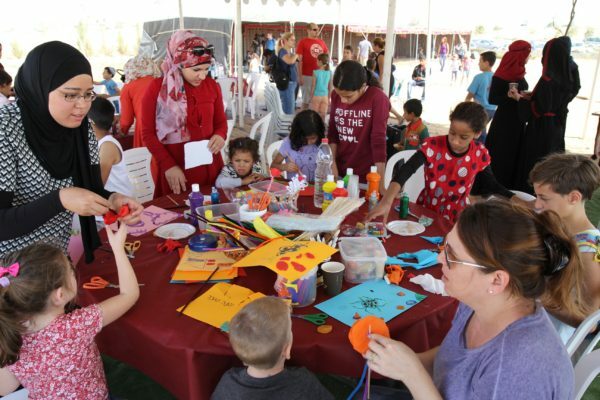 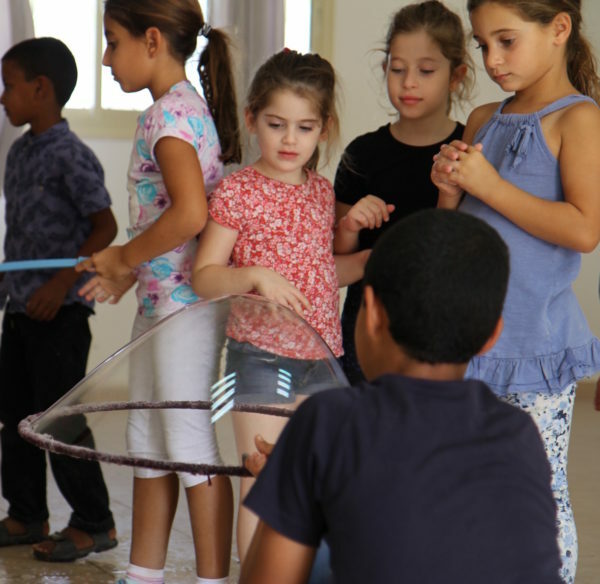 Young visitors also learned how to bake Bedouin pita, expressed themselves at our arts and crafts and sand-art tables, got henna’d, and even got to see what it feels like to be inside a giant bubble! 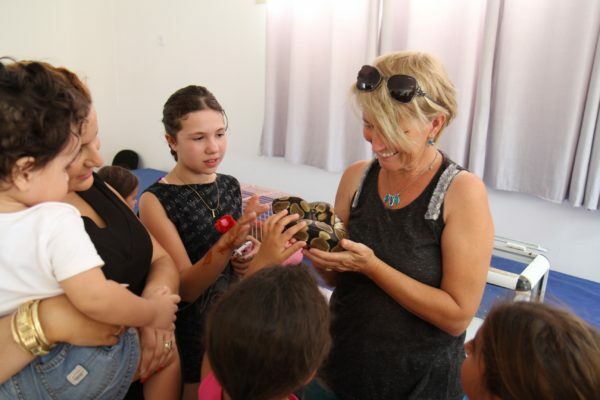 A good time was had by all, both visitors and staff! 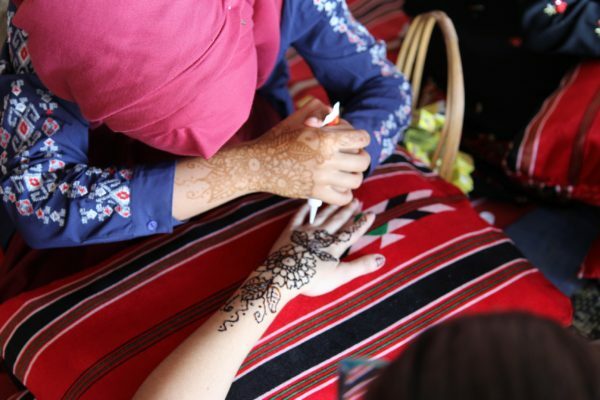 In the coming year, Project Wadi Attir plans to begin strengthening its Eco-Tourism programming to accommodate large numbers of diverse visitors from all over the world. 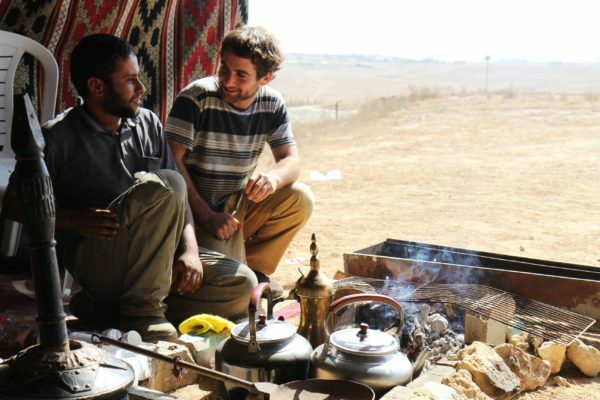 This is only the beginning!